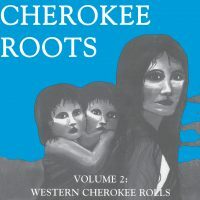 View cart “Cherokee Roots Volume 1: East” has been added to your cart. 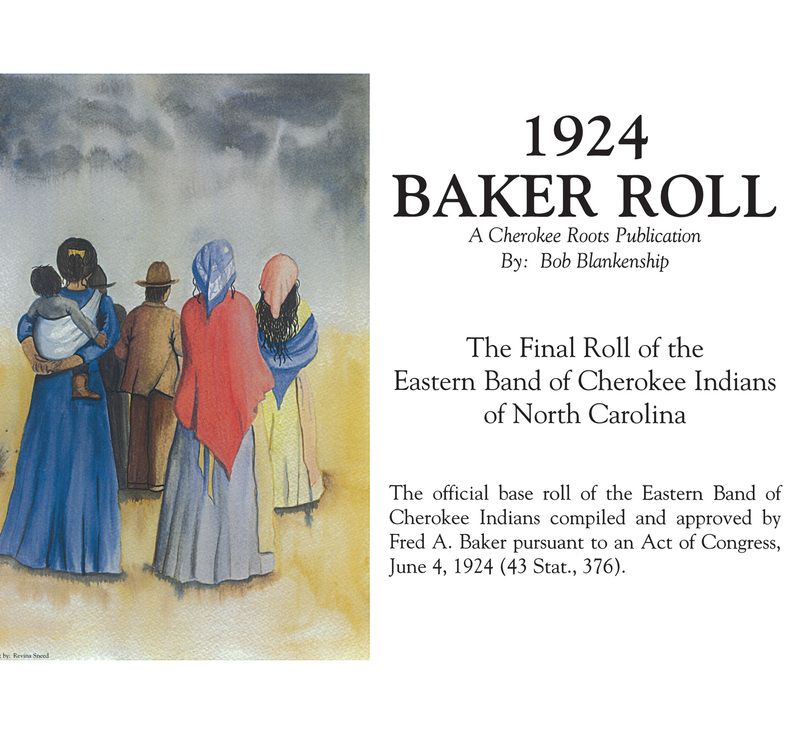 The official base roll of the Eastern Band of Cherokee Indians compiled and approved by Fred A. Baker pursuant to an Act of Congress, June 4, 1924 (43 Stat., 376). 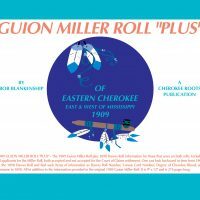 All enrollment decisions for the Eastern Band of Cherokee Indians are made from this 1924 Baker Roll. Be the first to review “1924 Baker Roll” Click here to cancel reply. © 2019 Cherokee Roots. All Rights Reserved.